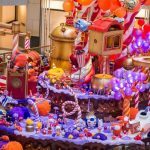 There’s fun and excitement in the air at LANDMARK this Christmas as the playful Cocoa Monsters bring a world of fun and adventure to Hong Kong’s prestigious shopping destination. #cocoamonsters #ayearofsomethingnew #landmarkhk. Look for LANDMARK’s Sina Weibo account at www.weibo.com/landmarkhk and WeChat account at “hklandmark”. 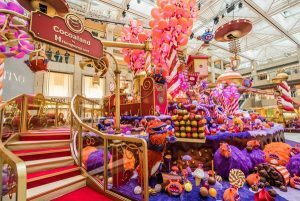 Create joy with Cocoa Monsters in the finale of ‘A Year of Something New‘ at LANDMARK.